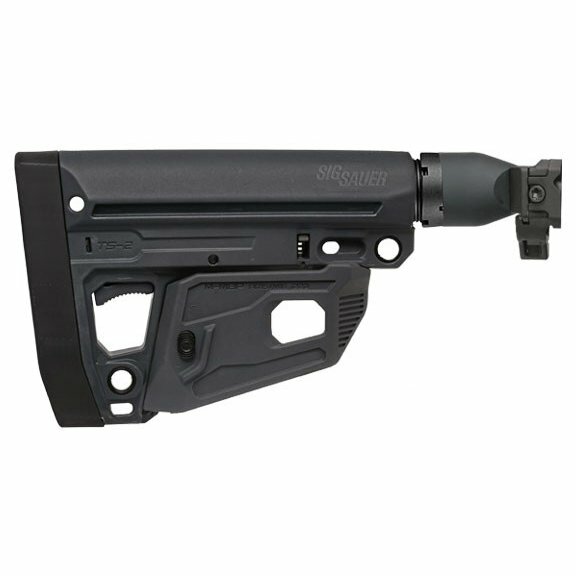 SIG SAUER factory replacement M4 stock installs easily on your MCX/MPX via the receivers 1913 interface. This stock option gives you the ability to install standard AR-15 types buttstocks on your MCX/MPX. Stock is available in black. 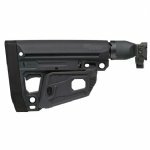 Note: Magazine holder is removable but does not accommodate MPX magazines.